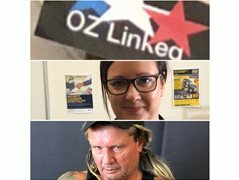 Oz Linked is a comedy TV series based on a make-believe Centrelink office. We require extras to be 'customers' in office scenes and also for a 'nightclub' scene. Non paid but food and travel expenses supplied.